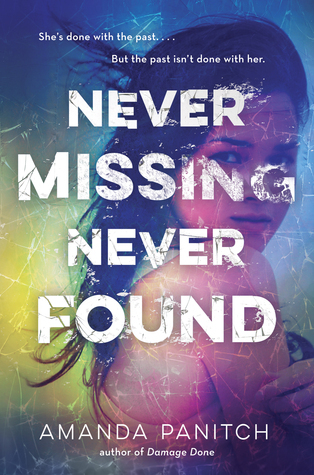 "A juicy thriller about a girl who returned from the missing. . . . Hand to fans of We Were Liars, Bone Gap, and Vanishing Girls. Her first day on the job, Scarlett is shocked to discover that a girl from the park has gone missing. Old memories come rushing back. And now as she meets her new coworkers, one of the girls seems strangely familiar. When Scarlett chose to run all those years ago, what did she set into motion? 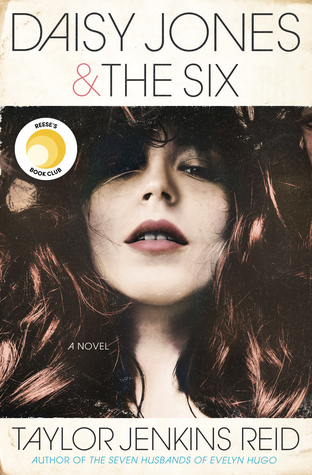 And when push comes to shove, how far will she go to uncover the truth . . . before it's too late? " Giveaway: Thanks to the fabulous people at Penguin Random House, I am giving away TWO finished copies to two lucky winners. This giveaway is only open to US/CA participants and ends July 24th. The winners will be notified via email, so be sure to check it and get back to me!